When I mentioned ginger poultice in the last post (here), Amanda asked me to briefly write about it so everyone can benefit from it. Ginger poultice is called “Sukku Pathu” in Tamil and it is a very effective and handy remedy. I say “handy” because we usually have a piece of dry ginger at home. Usually most of the homes will have dry ginger, not for cooking as we South Indians don’t use dry ginger powder in our cooking, though I use it a lot in baking. It is usually for using it home remedies, especially for making ginger poultice. 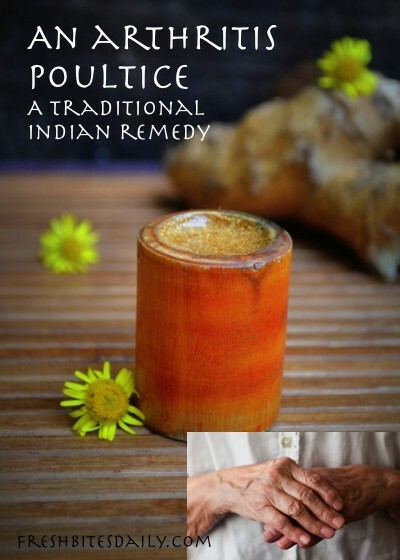 Ginger poultice is very very effective in easing the inflammation and is especially helpful for people suffering from arthritis or sports related injuries. Science has proved that ginger is a very effective natural anti inflammatory ingredient. Even though I document home remedies in a blog and use home remedies a lot at home, each time I or one of my family members gets relief, I am surprised at how easily we find relief with home remedies without any side effects and unnecessary expense. 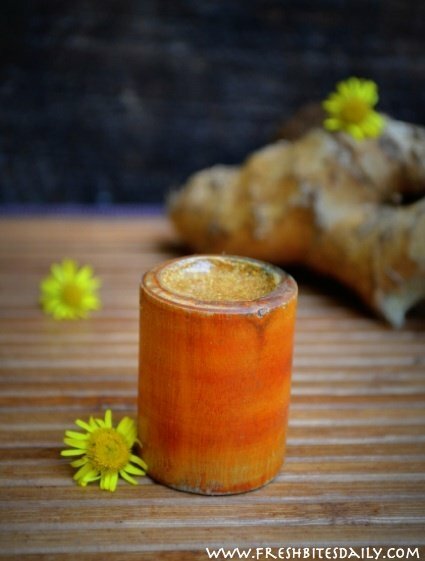 The ginger poultice is one such home remedy that will save us from a lot of pain without any side effects. Last month, I visited my grandmother after a long time and the best thing I like to do there is go for long walks in the farm. When I was taking a walk one evening, I saw one of the farm workers who is quite aged rubbing something on the stone. I was quite curious and when I went near her, I saw that she was rubbing dry ginger on a coarse stone along with little water to get a paste. 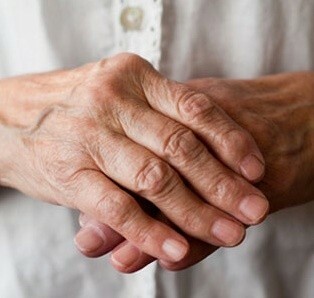 She explained that she suffered from arthritis and her knee pain gets worse especially during the cold season. 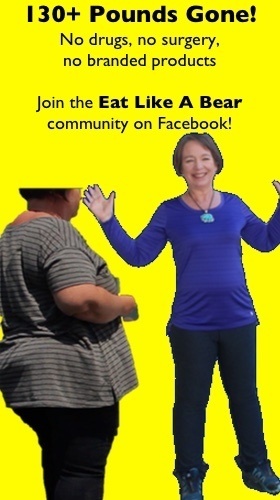 A few times she had tried taking anti-inflammatory medicines but after taking it few times she gave up because she felt it didn’t agree with her. After suffering for some time, she had started using a ginger poultice, which my grandma had advised her to use. After using ginger poultice, her swelling had greatly reduced and her pain also was better. Even I could see that she wasn’t in too much pain. Dry ginger poultice when applied initially burns — the burning sensation varies from person to person. Don’t be put off with by the burning sensation — it fades away quickly as the poultice dries into a thick mask on the area. When it dries into a thick coat, it feels really good and once it dries, the burning sensation also stops completely. I have always preferred using dry ginger to make the paste, but you can also use dry ginger powder to make the poultice. This ginger poultice can be used for any inflammation and it is very safe to use on young children too. We use sandalwood stone to make the poultice. Most of the South Indian homes will have sandalwood stone, which is nothing but a smooth round stone that is used for making sandalwood paste. It is usually a family heirloom that is passed on from generation to generation. You can use any clean smooth, round stone for making the paste. Take a piece of dry ginger and wash it well to remove any dirt and start rubbing in a circular motion along with little boiled water to make a paste. It usually rubs into a paste very easily and just takes few minutes. If you just have ginger powder, simply add a bit of warm water, a little at a time until you reach the consistency of a paste. Take the paste and apply it over the affected area. Rest in a comfortable place before applying the pack, as it will thicken into a tight mask. It can also be left overnight. When you apply the paste, there will be a burning sensation like I mentioned before but after few minutes it will vanish as the mask tightens. Just rest with the pack and make sure to do it after you have finished all of your work so you can rest for some time with the pack in place. You can also reapply the ginger poultice everyday until you get good relief. This ginger poultice can be used for children when they suffer from an inflammation, usually sports related. When using it on children, explain to them before hand that it might burn a little and do a test patch for them on their hands. If we explain to them beforehand, they are better prepared. If they still make a fuss, take a thin muslin cloth, wet it in water, squeeze out the water completely and apply it over the affected area. Take the dry ginger paste and apply as a thick coat over the cloth. Usually the inflammation will subside very quickly.